How nice of her, huh!? 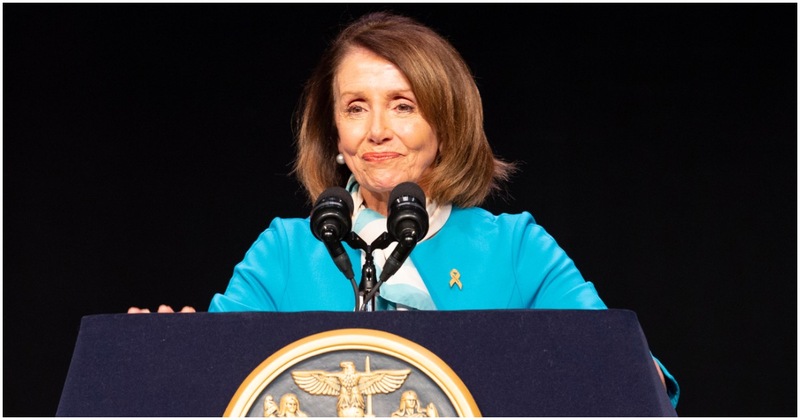 Speaker Nancy Pelosi is apparently in favor of lowering the voting age to 16. Democrats know that the politically uninformed will vote Democrat because Democrats promise free stuff, while Republicans talk about personal responsibility. That shouldn’t be too hard to deduce. Pelosi’s aim is to “capture” children while they are young. Pelosi suggested it was important to get high schoolers involved in civics when they’re a captive audience. Pelosi has been known for suffering brain freezes in the past. If it happens one, two times, no big deal. That’s life.